The old, white Xbox media remote was often a godsend. Instead of pressing odd buttons on the controller, the media remote let you control Netflix and DVD videos with ease and it was big and unique enough not to get lost. This new media remote, however, looks less like a bar of Dove soap and more like a traditional remote control. 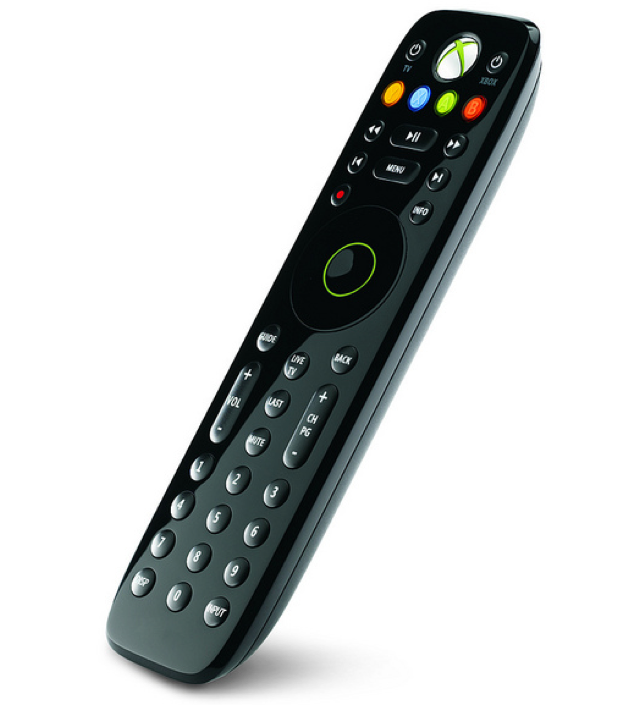 Announced on MajorNelson’s blog, the remote will cost $19.99 and will be available in November. Also announced was a little Bluetooth headset for gaming. It costs 59 bizucks and, the best thing, Senor Nelson shows it off below.